We have a new addition to the Accent on Education family. 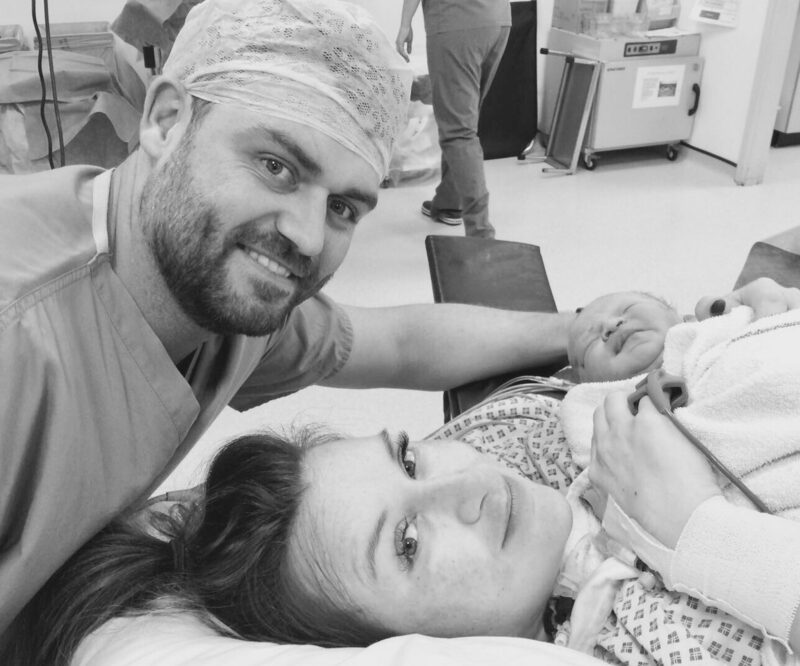 Lauren and Mike, Marie’s daughter and son in-law have welcomed their first baby. A baby boy weighing a healthy 8lb 7oz. Mummy and baby are doing well!